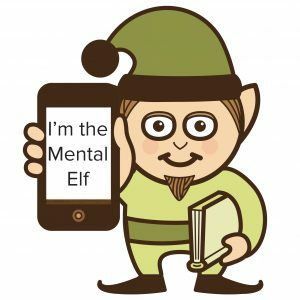 The mission of the Mental Elf is to close the gap between research and practice. On average it takes 17 years for a new reliable piece of research to become common practice at the frontline of NHS care. The delays are caused by a lack of awareness of the evidence, clinicians not accepting it, or not being able to apply it to their patients. They are also sometimes caused by a lack of agreement from patients themselves, who may struggle to make lifestyle changes or cope with new treatments. It’s an unhappy coincidence that 17 years is also the average reduction in life-expectancy for someone living with a severe mental illness. I will do everything that I can as a member of #EquallyWellUK to ensure that high quality research reaches the people who need it to improve the physical health of those who live with mental illness.